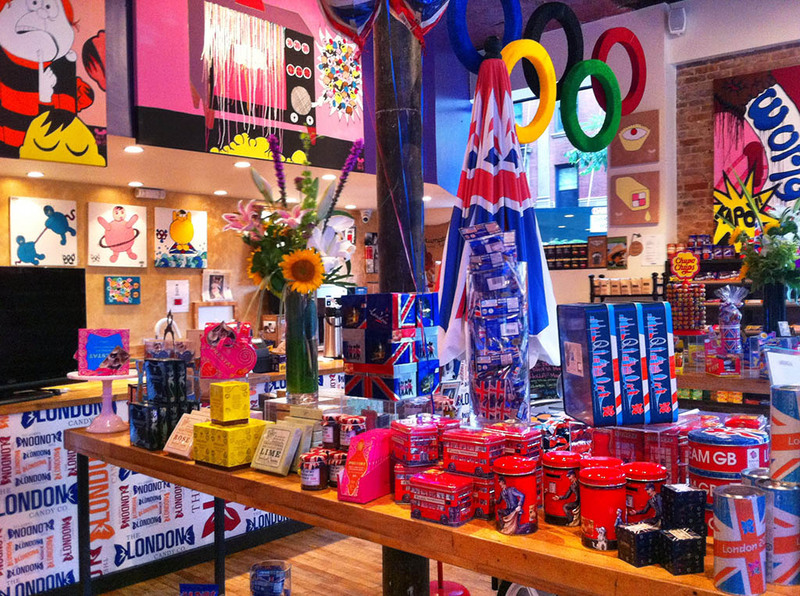 ← 2012 London Olympics – CollectingCandy-style! It was an overcast, occasionally-rainy Saturday in New York City this weekend. 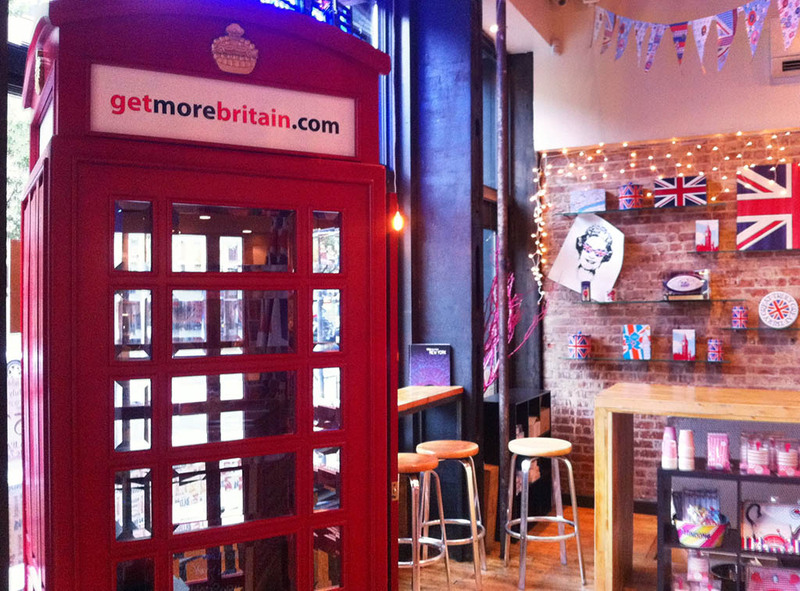 You might say it was very London-like. Due to this, my girlfriend and I decided to stay in, check out the Olympics for a while, watch a bad sci-fi movie, and catch up on some apartment-cleaning. But things don’t always work out as planned, and sometimes that’s okay. Our day was going along just as planned, until around 5pm when my girlfriend received an alarming call from a friend of hers in Manhattan. Her friend was upset and crying, and had apparently slipped in the rain, and landed right on her elbow. She was now back in her apartment but in extreme pain and the elbow was swelling. Knowing her neighborhood, we suggested she make her way to Lenox Hill Hospital’s Emergency Room. But she didn’t know if she could even make her way to a taxi to get there. So, we loaded up our car and drove into Manhattan to rescue her. My girlfriend helped her friend into our car, and I dropped the pair of them off at the emergency room door before heading off to find a place to park. Left to wait out their emergency room adventure (which turned out to be only about four hours), I set off on my own to explore Manhattan’s Upper East Side. I’d lived in the area a decade earlier, so I was curious as to how things had changed. 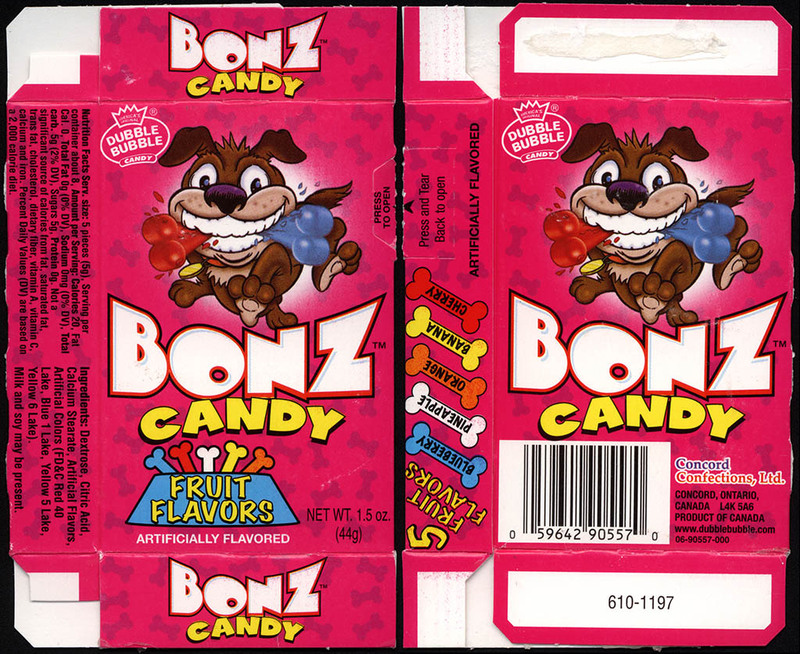 I also knew that there were countless small shops in the area that might have expired candy. So off I went. [Edit: It is at this point I was tempted to share a cropped photo of our friend, the broken-elbow-victim, with arm splinted and bandaged. Her frown on the photo seemed to say – “Post this picture and you’re history!” So I have opted to not include that. 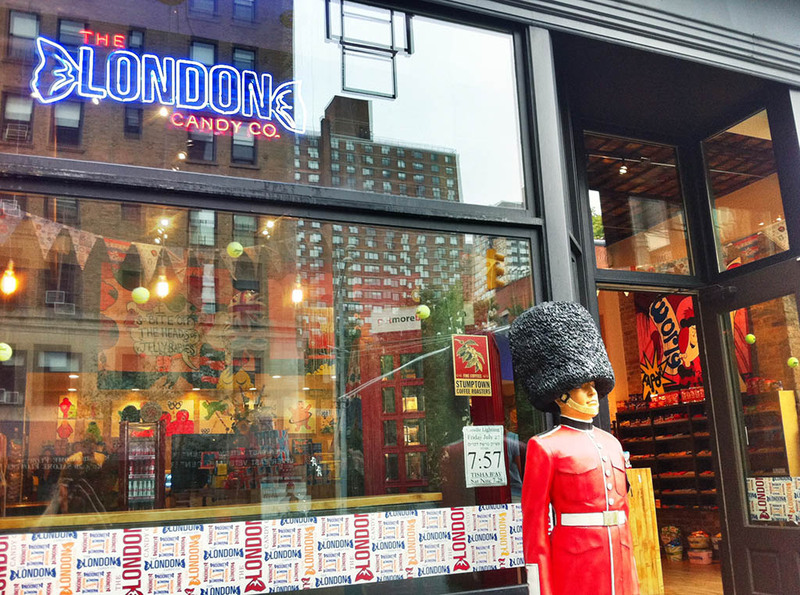 A quick check of my iPhone’s Google revealed that there was a certified candy shop only 18 blocks north of my location; and with an intriguing name – The London Candy Company. 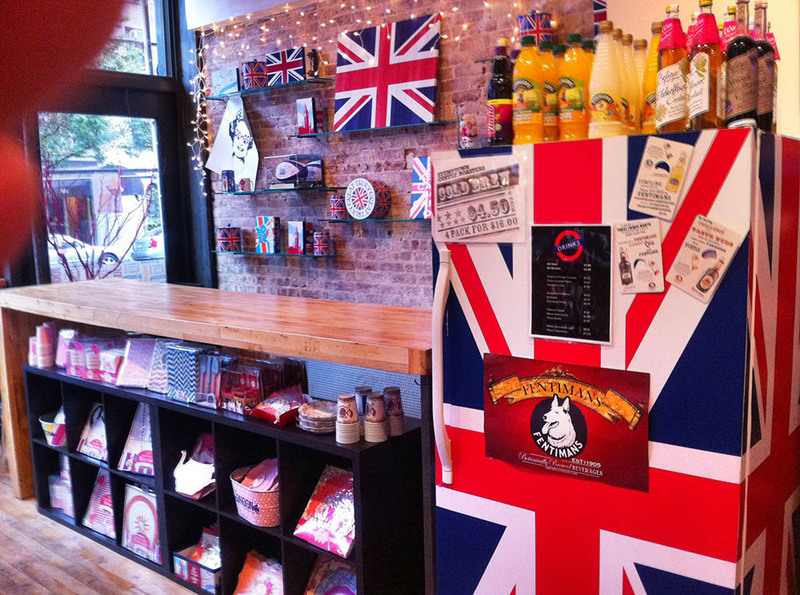 I’m a candy collector already enamored with British confections, so this journey seemed like a dream situation. 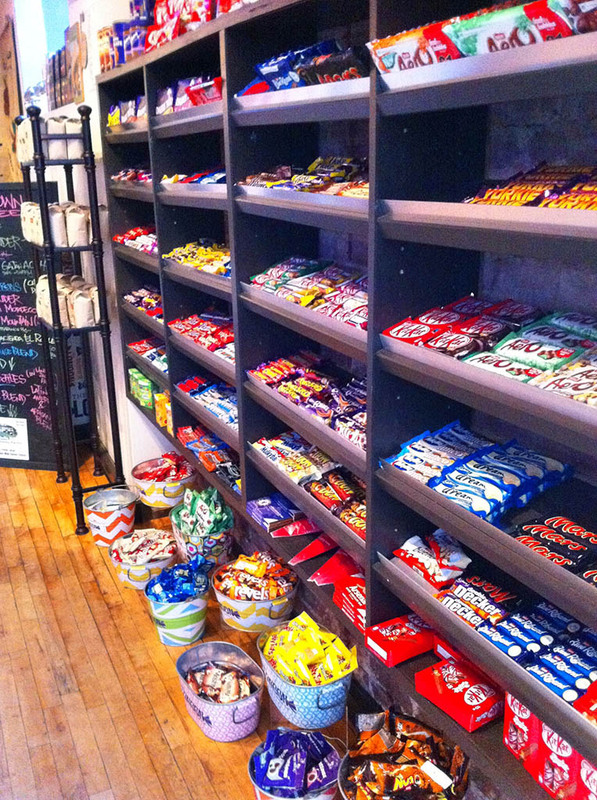 The London Candy Co. did not disappoint. And that’s the story of my unexpected Saturday adventure. See you next time! This entry was posted in Boxed, British, Hard Candy, Novelty and tagged British, British candy, candy collecting, candy collection, candy collector, candy wrapper collection, candy wrapper collector, collectible, collecting candy, confectionery, confections, expired candy, packaging, sweets, United Kingdom, vintage candy wrapper, wrapper. Bookmark the permalink. 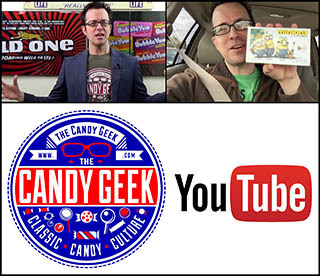 1 Response to Unexpected Saturday Adventure: How a broken elbow led me to the London Candy Company! Lucky guy!! 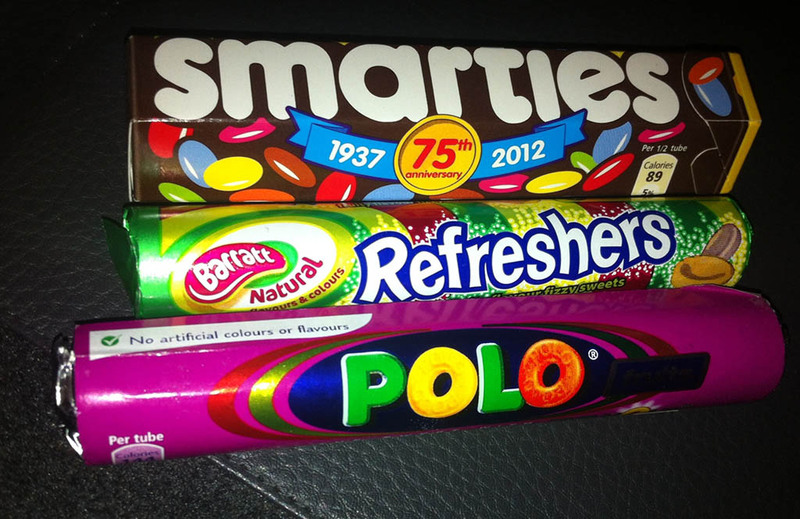 I’d spend more than that in a Brit candy store!